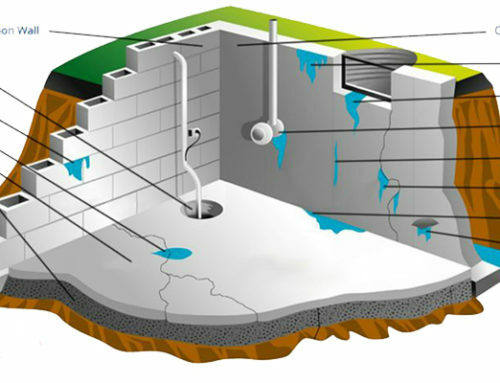 Are you looking for the right basement renovation contractor? We can help. Since 2002, we have been helping Ottawa homeowners add value, space and comfort to their basements. Look at some examples of our work, and hear from past clients. 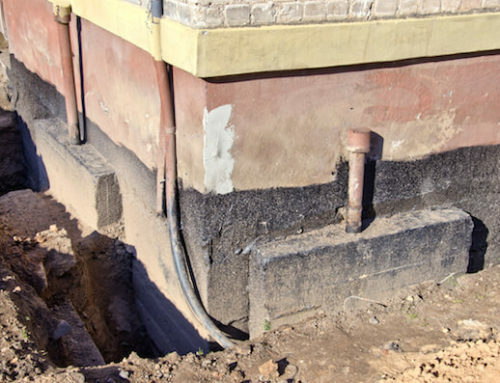 Why look at basement contractor reviews? 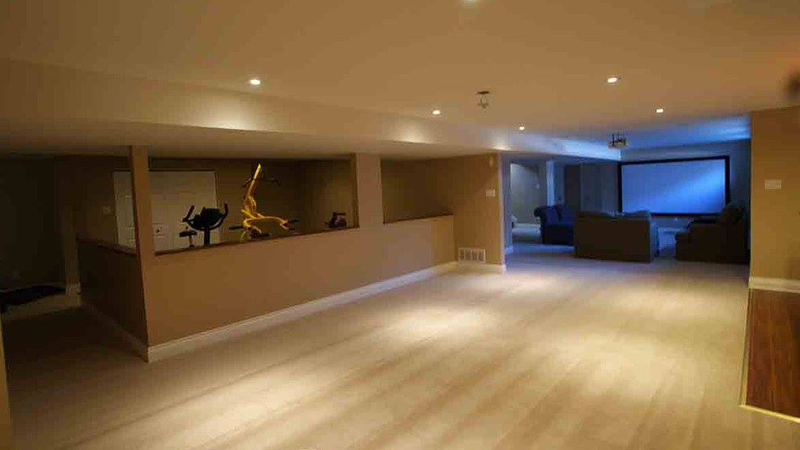 When deciding to finish your basement, the most important decision you will make is choosing the right contractor. Even if you plan on doing some of the work yourself, chances are you will need a professional for the electrical, plumbing, permits, insulation and HVAC systems. The best way to go about choosing a contractor to help finish your basement is looking at reviews. Look at some of the client reviews we have received over the past 15 years. 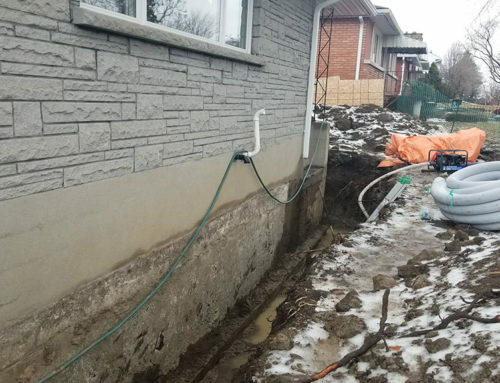 Owner Terry was very patient and explained the entire process to waterproof the foundation of our historic 90yr old house which begun leaking in spring after the winter thaw. Terry and his team, Luc and Blair, were great. I had them repair some cracks in my foundation, replace some bricks and parging. They are hard workers and take pride in their jobs.